Dr. Wes received his bachelor’s degree from the University of Arkansas at Little Rock and went on to earn his dental degree from the University of Tennessee. 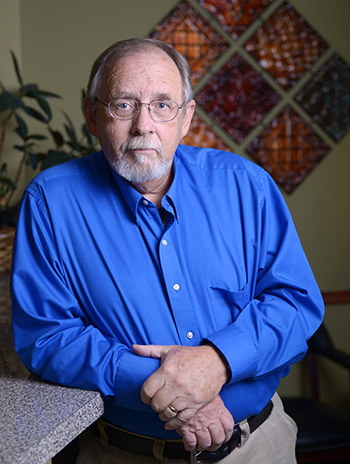 Dr. Wes has over 40 years experience providing excellent dental care for his patients and staying up to date with modern techniques. Outside of the office, Dr. Wes enjoys spending time with his wife, Marianne. He enjoys fishing, especially when he can get Dr. Alex to go with him. He also enjoys spending time with his two granddaughters Madelyn and Olivia. Dr. Wes and Marianne have enjoyed trips to Ireland and Scotland.